Very Cool Music! - I Like This Sound A Lot! Meiko (pronounced MEE-ko), is an American singer/songwriter, born and raised in Roberta, Georgia and currently residing in Los Angeles,California. She independently released a self-titled album on September 1, 2007. All of the tracks from the LP have been featured in major network TV shows. Raised by her father in the small town of Roberta, Georgia, Meiko first stepped in front of an audience at the age of eight, singing “White Christmas” for parishioners of a Southern Baptistchurch. In the years that followed she performed everywhere from talent shows to Little League baseball parks. When she wasn't performing, she was practicing - spending countless hours singing into the family's clothes dryer. "Great acoustics," she insists. She soon developed an interest in writing songs and enlisted the help of her dad, who taught her how to play guitar on his old Gibson six-string. When she was thirteen, he bought her one of her own. A flood of songs followed. "As soon as I learned a new chord," she says, "I wrote a new song." At eighteen, Meiko left her hometown to showcase her talents to a wider audience. After a brief stop in Miami, she set down in Los Angeles and began her career in earnest, playing venues all over Southern California and writing at a prolific pace. She performed (and bartended) at Hollywood's Hotel Café (where she still performs regularly). 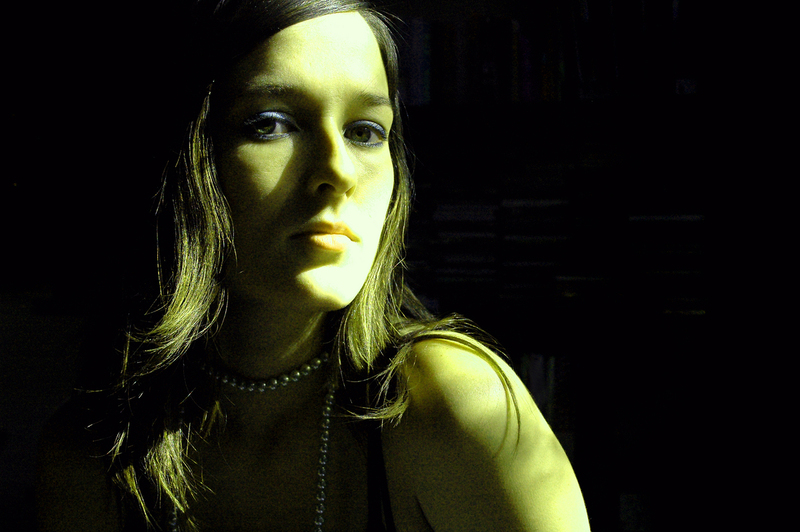 In early 2007, Meiko performed at the Sundance Film Festival and caught the ear of Paste Magazine editor Josh Jackson, who declared her a "big success story" waiting to happen, predicting it was "only a matter of time" before she found her way onto Nic Harcourt's influential “Morning Becomes Eclectic” radio program on KCRW. After spending most of the first half of 2010 writing new material, Meiko entered the studio on September 6, 2010 with Belgian producerStyrofoam (Jimmy Eat World, Postal Service, Of Montreal) to begin recording songs for her second album.